Are you looking for a static caravan for sale in North Wales? North Wales is a beautiful place to own a static caravan in the UK. It is widely regarded as one of the most popular destinations in the UK due to having stunning beaches, warm climate and friendly people. Read on to discover why searching for a static caravan for sale in North Wales is an excellent choice. A static caravan is a popular type of holiday home that remains permanently on a particular position on a holiday park. Static caravans are fantastic as they have everything you need for a holiday base for the family. Holiday parks in North Wales will be well presented, with plenty of facilities and activities for everyone to enjoy. Wales, and in particular North Wales, has been a popular destination for holidaymakers for decades. You will be amazed by the stunning scenery of mountain ranges as well as an idyllic coastline. Choose Wales to buy a static caravan and you will find plenty of activities to entertain the whole family. Filling the days couldn’t be easier here, with attractions like Zip World and Surf Snowdonia for all to enjoy. North Wales is an area of outstanding natural beauty with stunning scenery. In particular the Snowdonia National Park sets the region apart from others in the UK. Here visitors are able to access the historical Snowdon Mountain Railway which climbs to the summit of Wales’s highest mountain, Mount Snowdon. From here you can marvel at stunning views across the sea to Ireland. Did you know? People from North Wales are sometimes referred to as ‘gogs’, a term that derives from the Welsh word for North. The Welsh have a reputation for being friendly and welcoming. They are proud of their history and ensure that all that visit their country feels at home. There is a proud culture in Wales which can be found in their music, customs and language. Owning your own static caravan in this region will mean you can really soak up the atmosphere and learn about another culture. Finding a static caravan for sale in North Wales and buying will mean you will be able to visit more often. One of the benefits of visiting this region more often is the fantastic food. The food in Wales is diverse, but there are a number of traditional dishes visitors should try. Bara Brith is a tea loaf made with dried fruit and spices and is often enjoyed as part of an afternoon tea. Another popular delicacy is Welsh Rarebit, a take on cheese on toast with ale, mustard, cayenne pepper and Worchester sauce. If you’re considering purchasing your own static caravan. North Wales, with its stunning locations is a must for you to consider. It’s easily accessible from all corners of the UK, meaning visiting for a long weekend couldn’t be simpler. Due to the nature of static caravan holidays, you will find yourself outdoors more often, therefore the weather is an important factor. Luckily the coastal areas of North Wales experience plenty of sunshine in the summer months, with scorching highs of 25°C. Popular coastal areas in North Wales include Barmouth, Fairbourne and Shell Island, all of which have their own unique appeal. Here you will find stunning places to own your own static caravan with great weather and friendly locals. It is easy to see why North Wales is such a popular choice for people looking to buy a static caravan. Are you looking for a static caravan for sale in North Wales? CLICK HERE to few a selection of parks we are working with and enquire today. When looking to buy a static caravan, it is important that you weigh up the pro’s and con’s of buying a static caravan. If bought for the right reasons you will be sure to find a great joy in owning a static caravan. For most venturing into the world of holiday home ownership is an enjoyable experience. You get to focus on the important things in life such as family, friends and leisure experiences. Many holidaymakers dream of one day owning their very own home away from home. Buying a static caravan is the obvious choice where that this dream can be realised. Returning to a location that you love, to enjoy a holiday whenever you please is a great luxury. That said, buying a static caravan should always be considered carefully by those keen to take the plunge into ownership. 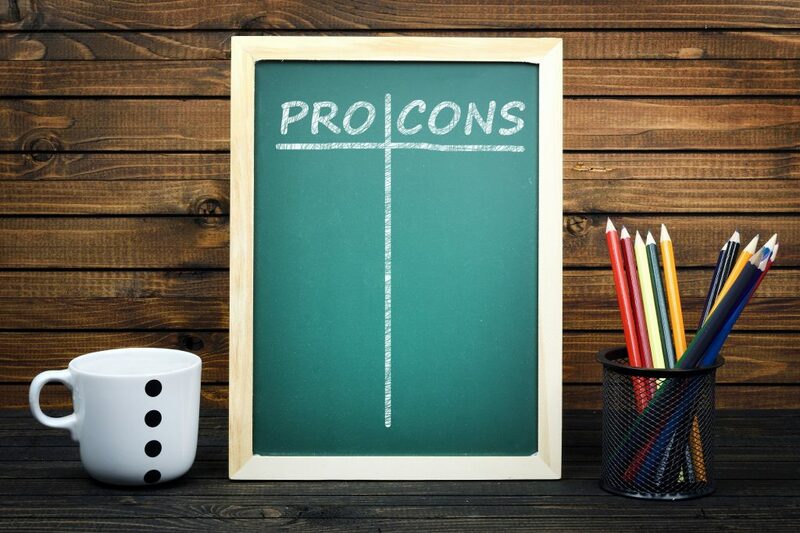 Here we have put together a list of pros and cons to help you make your decision a much easier one. For many people, one massive draw when buying a static caravan is the opportunity to go on holiday whenever they choose. Owning your own caravan or lodge on park gives you the flexibility to arrive and depart at a time that suits you. There will be no need to book ahead or check in which can appeal to many people. Booking accommodation online can be a roulette. Most of the time you will fall lucky and receive a nice standard of accommodation. Other times you may get let down or something may not be quite as described. Who enjoys spending hours browsing for the best rates in the most desirable locations only to feel let down when they are booked. Knowing where you are going and where you are staying can give you more piece of mind. While the communities that we build at home are important, sometimes we need to look further afield and consider where else we can become part of something. The great thing about holiday home ownership parks is you are surrounded with like minded people which enjoy getting away and enjoying the good things in life. You are able to choose your park based on your interests and circumstances; for example, if you have children, find a family-friendly holiday park that your children will be able to make friends on. Building lasting relationships on a holiday park is great for sociable people and could present a better option than visiting a different resort or park every year. Have you ever considered letting out your static caravan to other holidaymakers while you aren’t there? This can be a great source of income, especially during the peak months, such as the summer holidays. Many holiday parks have fantastic letting schemes where they can take care of all aspects of the letting for you. This will work well as you can enjoy many holidays whilst making it help towards runnings costs. There are cons associated with letting out your holiday home which you need to be aware of and ensure you have prepared for. It may be let when you want to use – Rent out your holiday home in blocks and plan your time in first. The holiday home will suffer wear & tear – With more use comes more wear & tear however the income you will make will outweigh the expense of replacing the carpet eventually or repair works. Whilst it is true that for most people buying a static caravan is reported to be one of the best things they have ever done. There can be a few drawbacks that you may want to consider before making your final choice. Are you the kind of person that struggles to stay in the same place? If so, you may struggle with the concept of visiting the same location time and time again. While it can be comforting to grow familiar with your surroundings, some may find this monotonous over time. Having said that, most parks are situated in stunning surroundings with national parks with plenty of trails and walks nearby. This means there is plenty of opportunity to get out and about the area which will give variety to your experience. Just as you need to invest in your home to maintain it, you will need to do the same with a static caravan. You will need to allow for general upkeep and ensure that your static caravan is safe to use. While it can give many a sense of pride of ownership and accomplishment. For others, maintaining their own home as well as a static caravan can be a challenge. Parks usually provide services to help maintain your caravan including gas and electric servicing. These services can be convenient and necessary however you will need to allow for this outlay. When buying a static caravan you may want to consider the process if you ever need to sell. Your static caravan is a valuable asset and at some point you may have a change of life circumstance which forces you to consider selling. Many Parks will help you will this process and offer a price to buy it back from you. Ensure you know what the company policy if so you can plan ahead. Here at Parklink we have a dedicated page where you can advertise your private caravan for sale. CLICK HERE to find out more. While the initial investment in a static caravan represent a large purchase. It’s important to recognise the long-term enjoyment you will get from owning your own – Memorable family holidays, on your own terms, in a place that you love can mean a lot. If you value freedom, relaxation and family time then holiday home ownership will benefit you. Now you have considered buying a static caravan pros and cons perhaps you would like to discover more and request further information. Parklink is the ‘go to’ place for holiday home ownership and we would like to help you get the information you need. Are you interested in buying a static caravan? We have some fantastic private sales on our books which can offer you massive savings! CLICK HERE to view now. 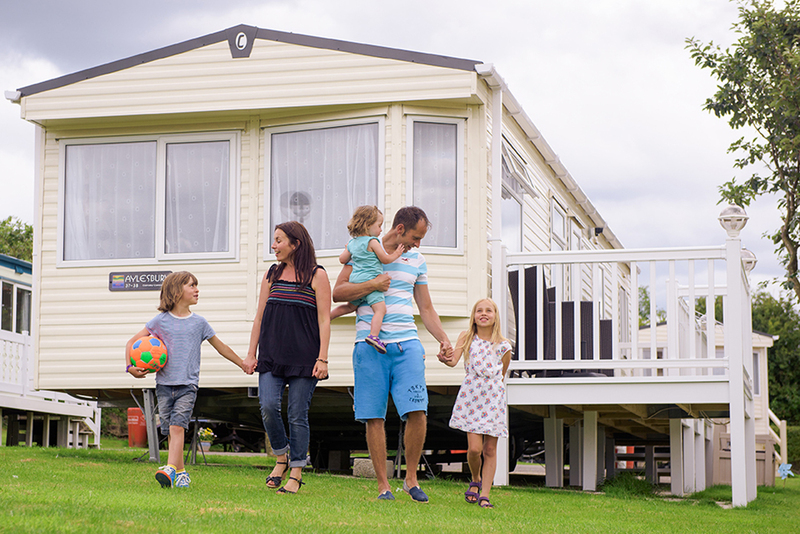 Perhaps you would like to view holiday parks where you can own a static caravan on? CLICK HERE to view our selection of Parks in the UK you can own a holiday home on. Thank you for reading our article. We would love to hear any further pros and cons you think would be worth sharing with people. CLICK HERE to message us now.